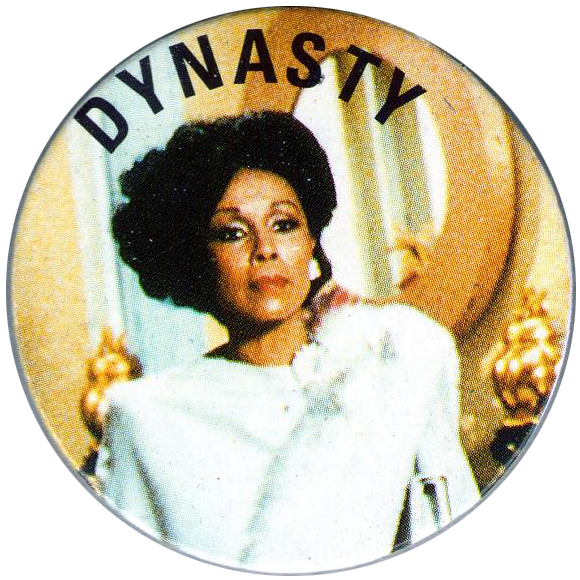 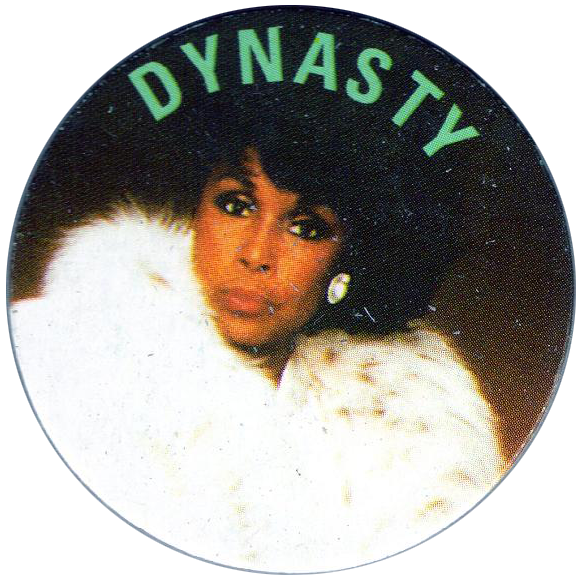 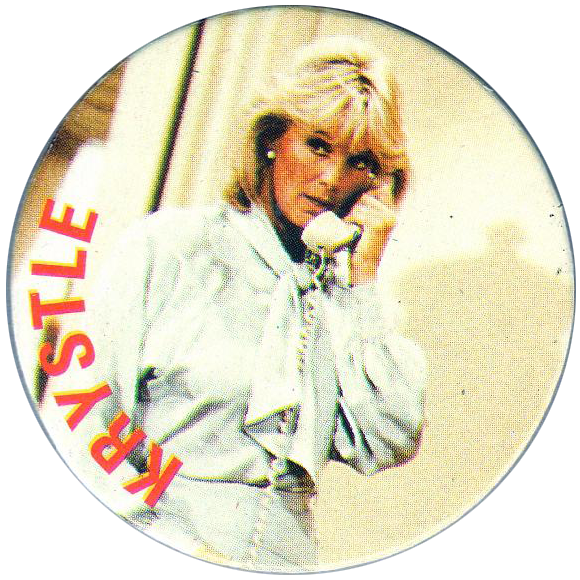 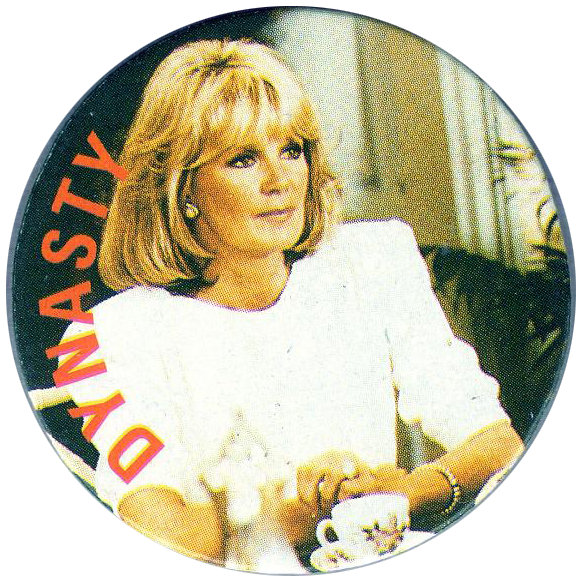 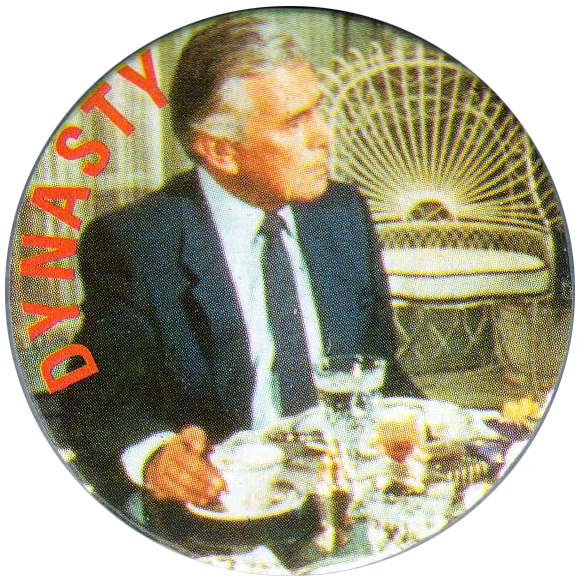 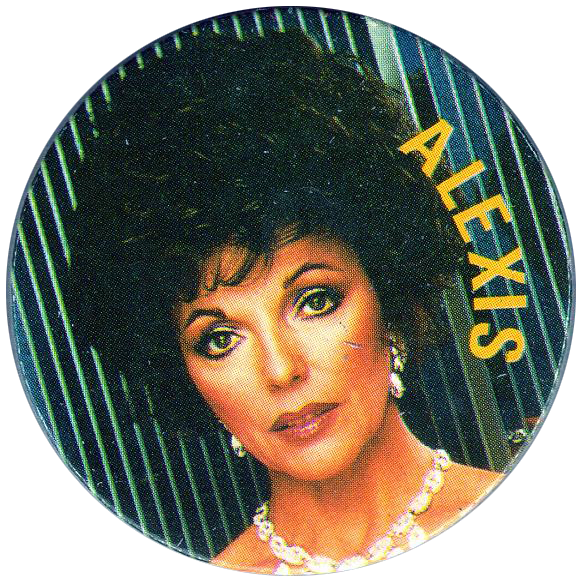 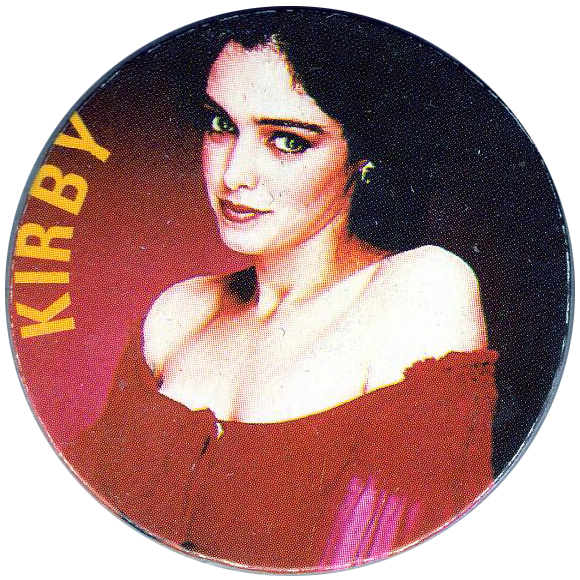 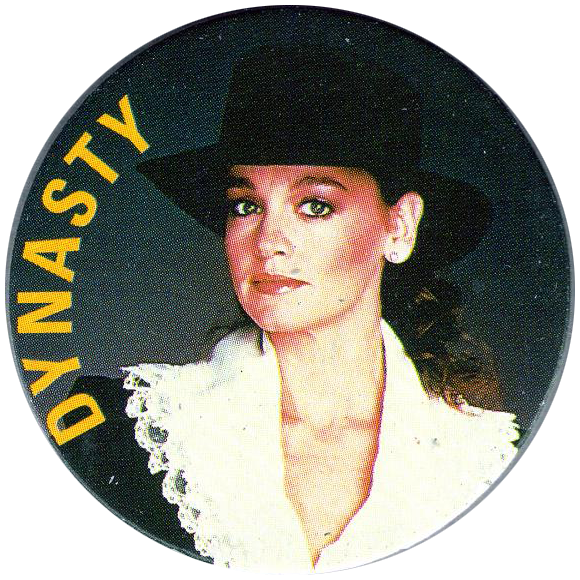 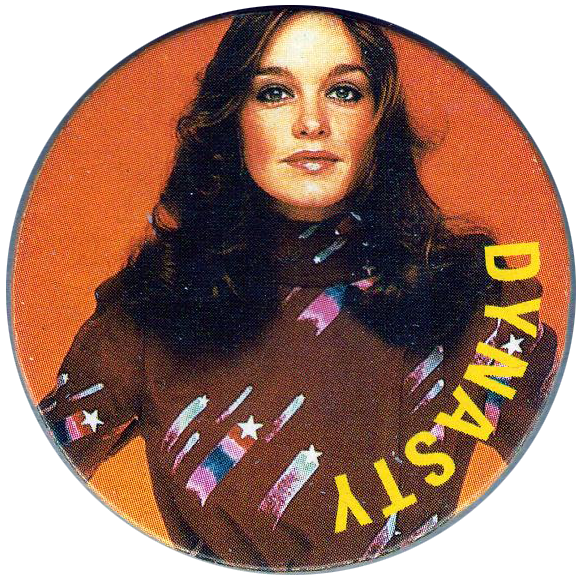 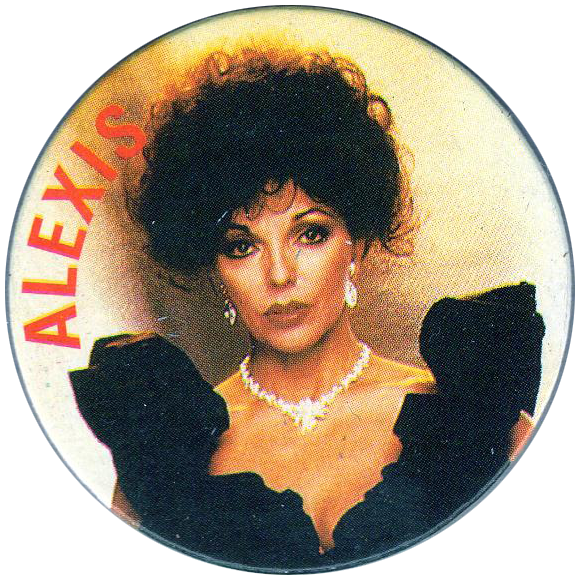 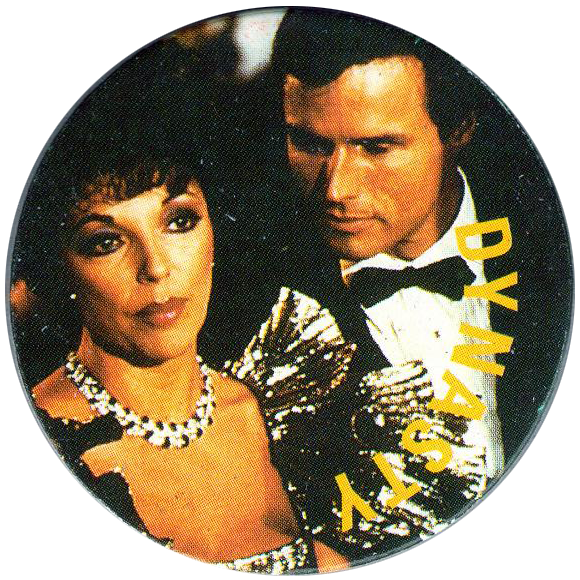 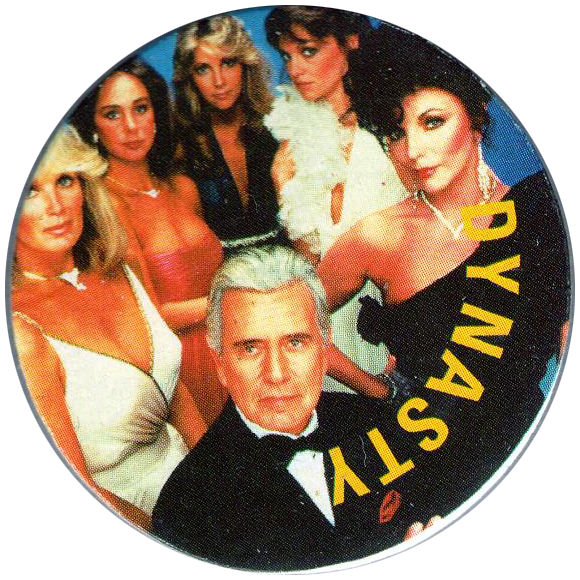 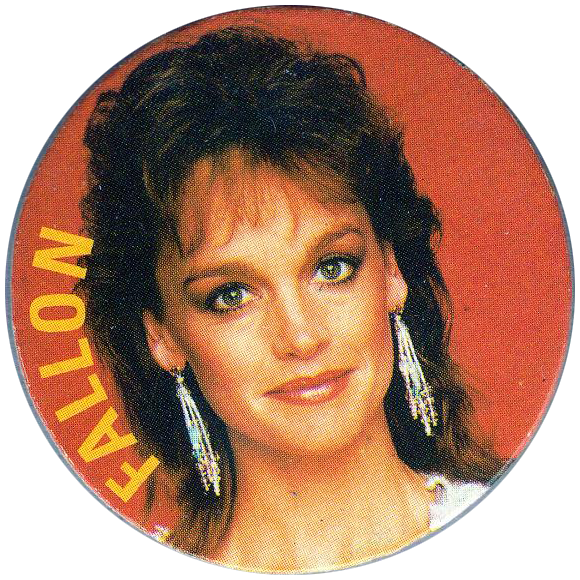 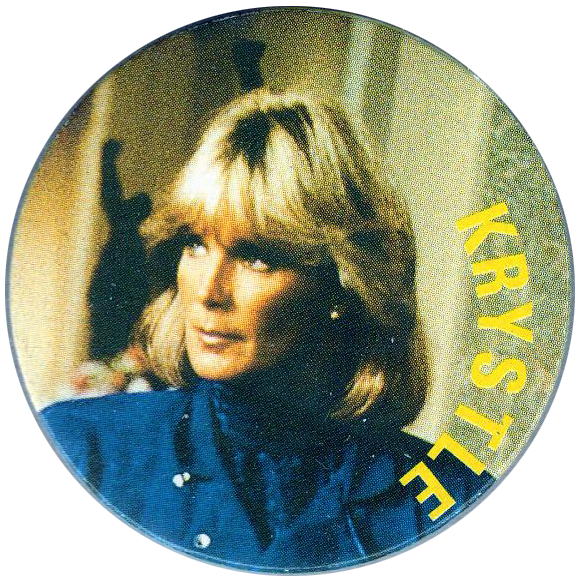 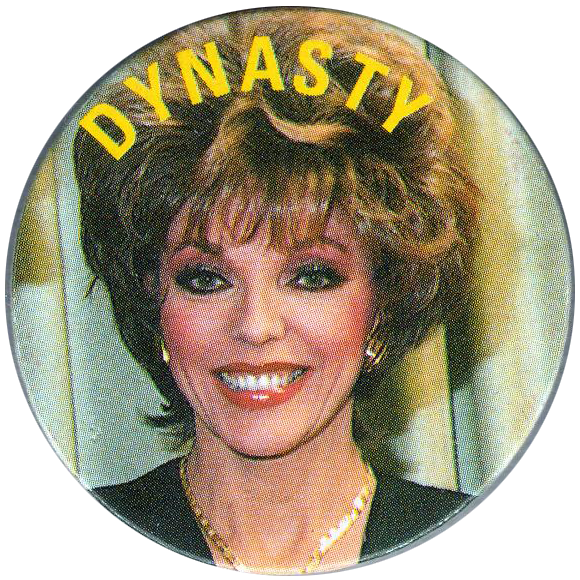 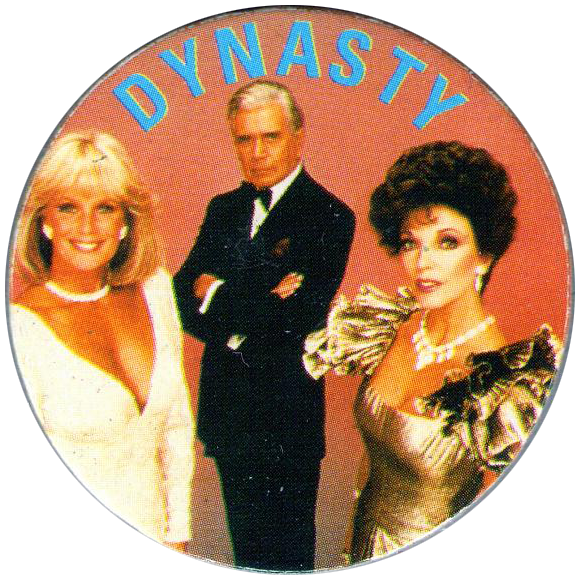 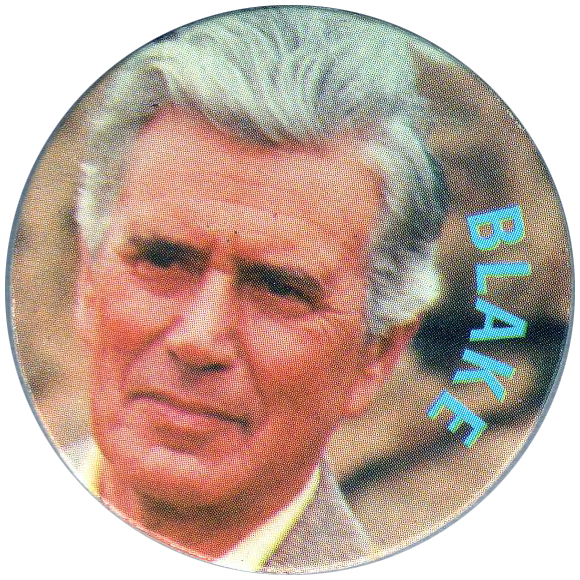 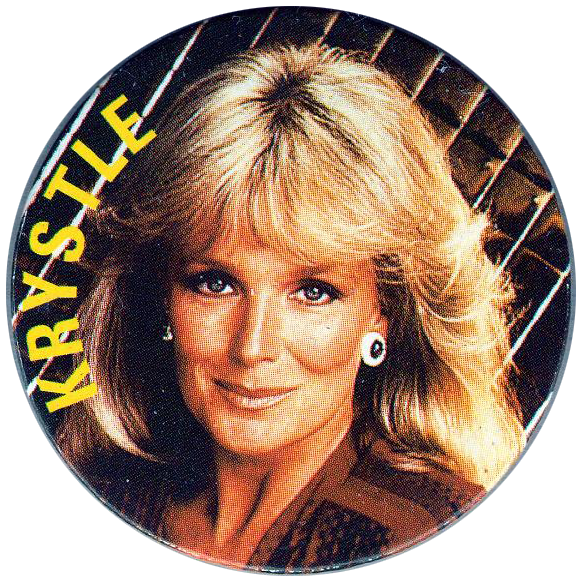 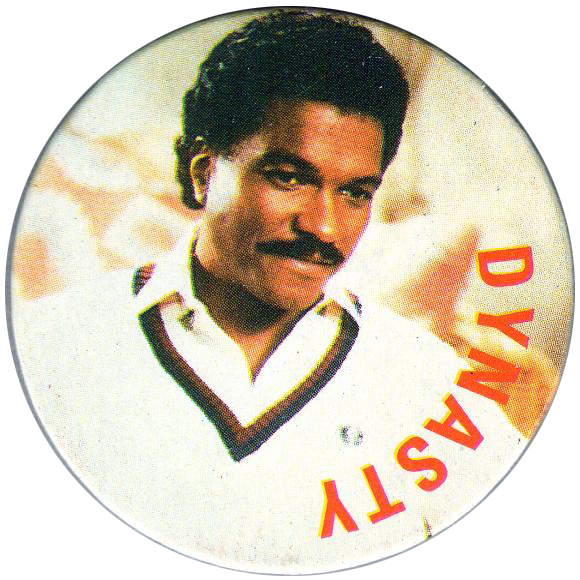 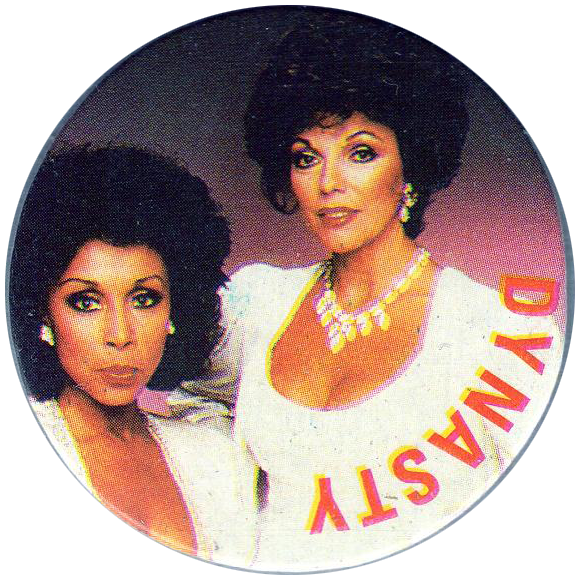 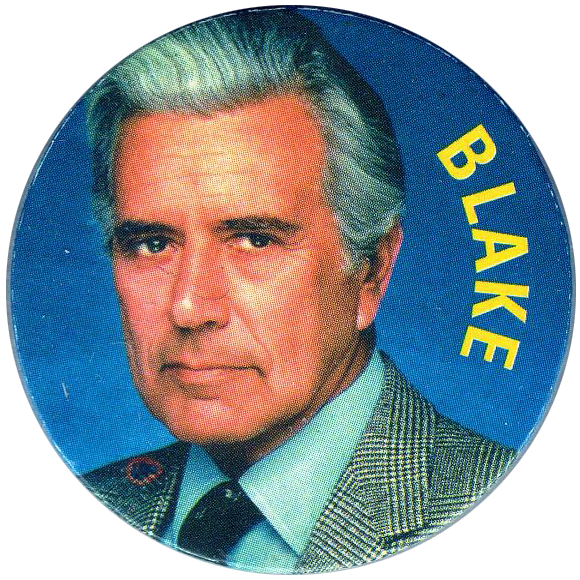 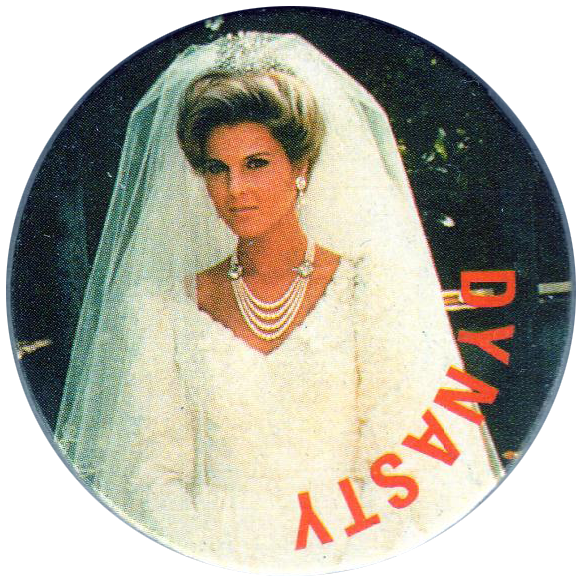 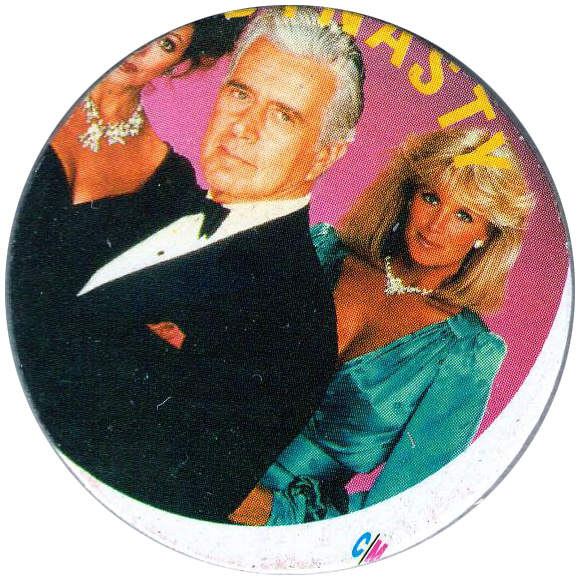 Info:These Dynasty pogs were sold with packs of Dynasty bubblegum in Russian speaking countries. 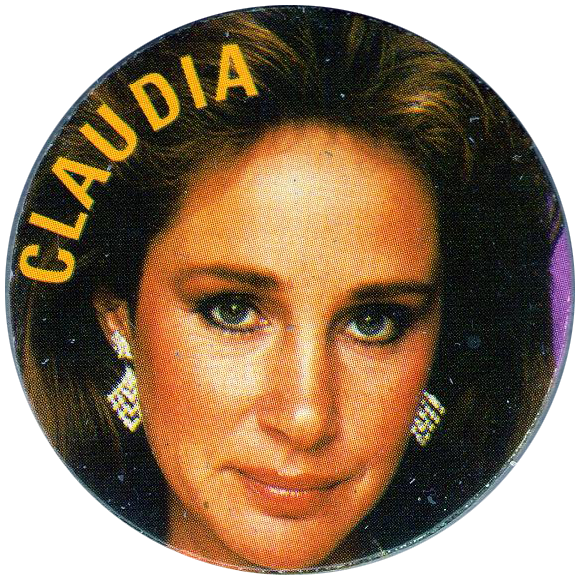 They were produced in October 1996 by Joli Süsswaren GmbH in Germany. 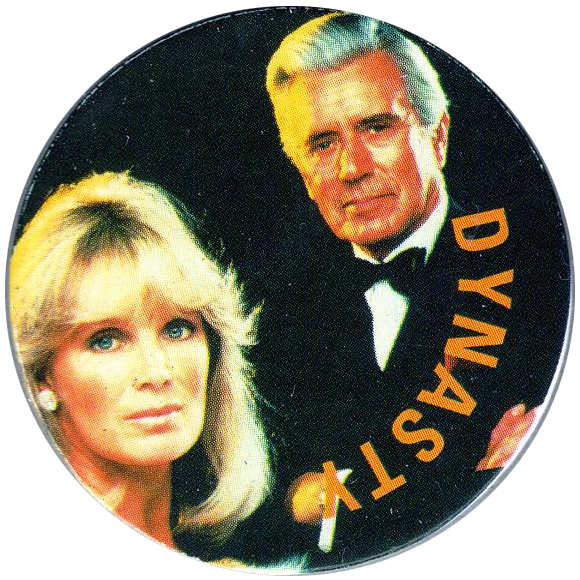 It is unlikely that there were any slammers produced for this set. 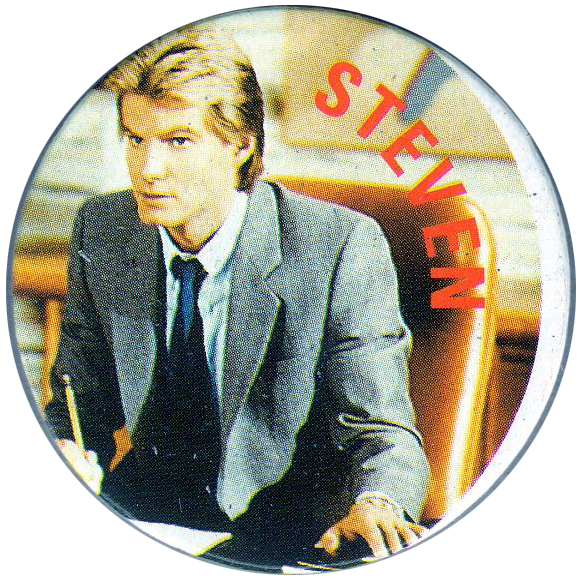 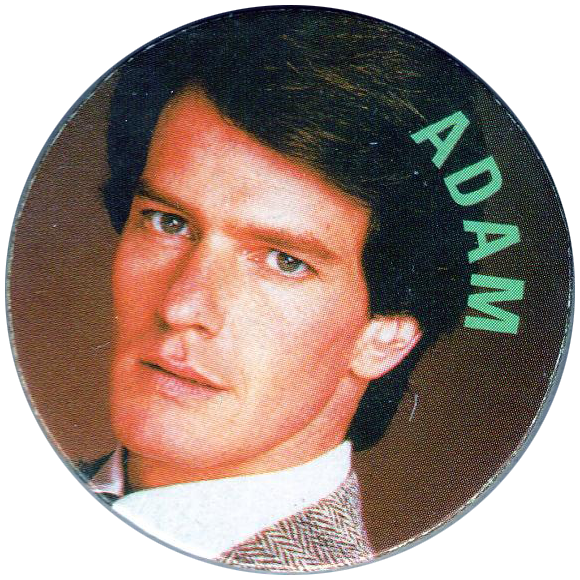 It appears that quality control was not very good as a few of the pogs are not cut to line up with the print correctly. 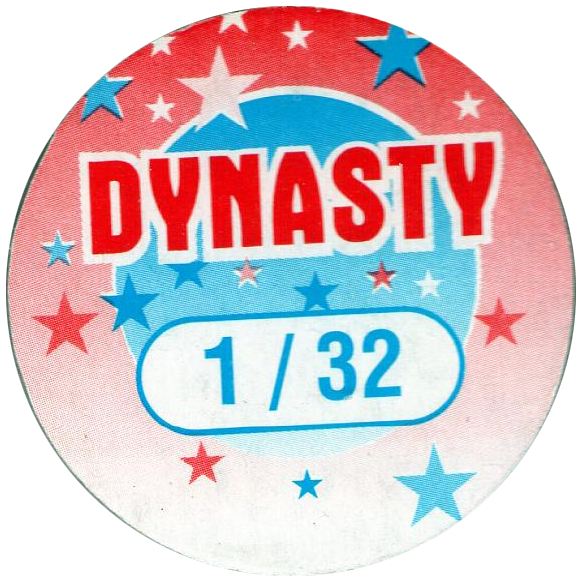 Thanks to Vincent for the info and scans of the full set of 32 caps below.